Derek has a tremendous work ethic. He accepts challenges with an inspiring enthusiasm. No task is too big…or too small. 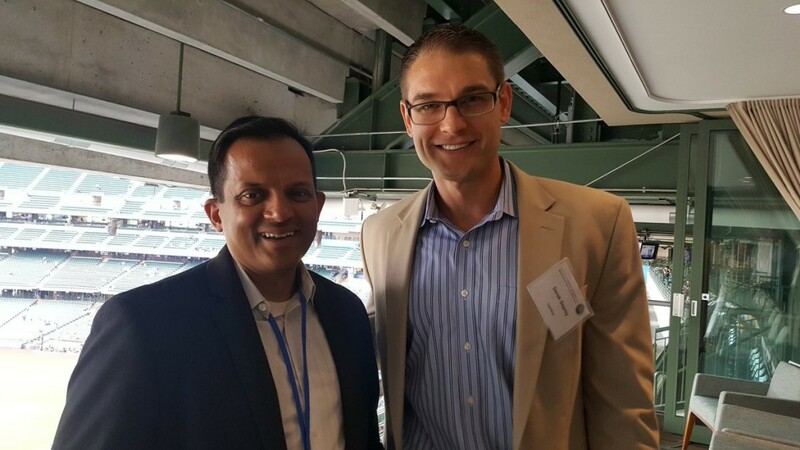 He is an excellent team player who works well with everyone around him.Mike Grahl, Vice President, Digital Platforms at Milwaukee Bucks Inc.